On Wednesday, Taylor Swift recommended to her followers that they participate in early voting, posting a photo of her red, white, and blue nail polish. 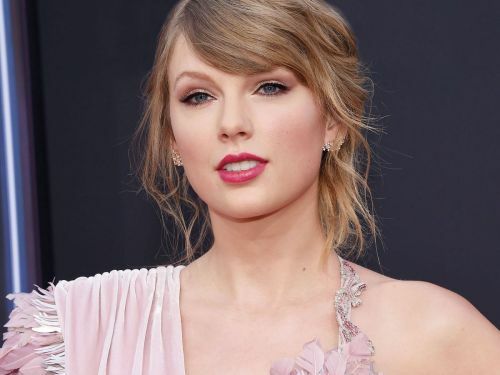 Taylor Swift is encouraging her fans to head to the polls early. On Instagram , the “Look What You Made Me Do” singer, 28, continued to champion voting with two patriotic Polaroids. In the first, she showed off her red, white and blue toenails. In the second, she gave a subtle smile to the camera in a star-spangled outfit.